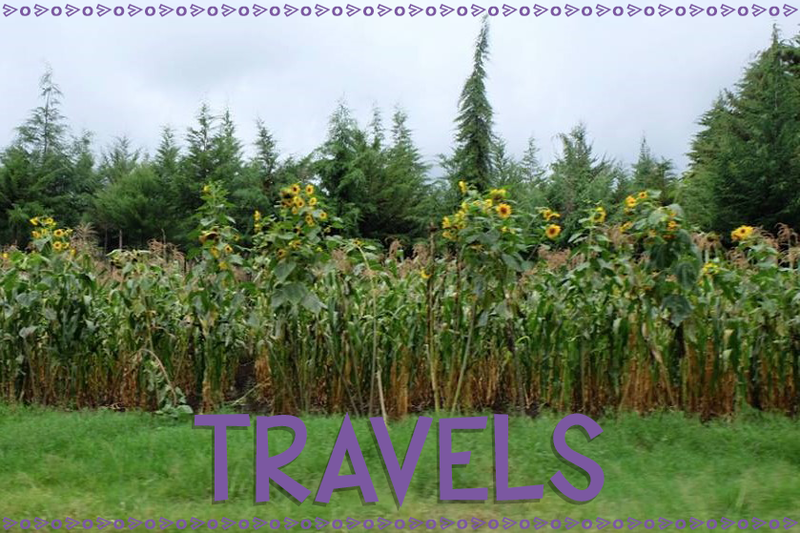 I have SO many goodies to share with you, so I thought I'd split them between 2 posts! I will share my DIY and baking creations with you later this week (after the craziness of the 4th! ), but now let's PARTAY!! I'm pitching in my Start of the School Year activity! Check out her giveaway!! A HUGE thank you to ALL my lovely followers!! I'm excited to share life with you! 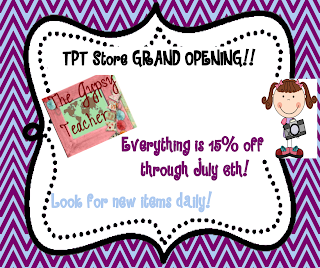 So to give all of you a gift, I have a 15% off sale for my TPT Store Grand Opening! Click the image to head over there now! But now for the Big Kahuna: The Giveaway! It'll be open for one week! 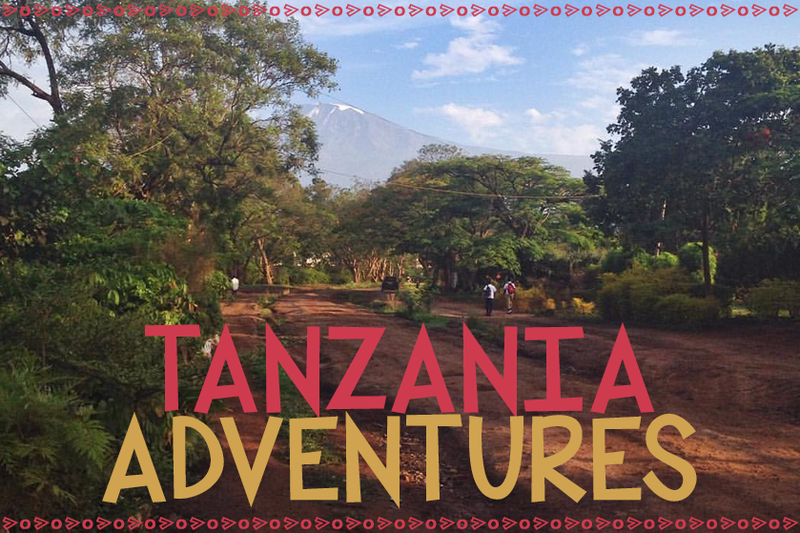 Thanks again for following my lil' ole blog!! Remember to tell your bloggy friends!!! I like the look of your Homophone match and patch! I really like your Pail of Pals activity! Congrats on opening a store. That's something I'm trying to work up to! Congrats on 50 Followers! I like your Chevron objectives!! 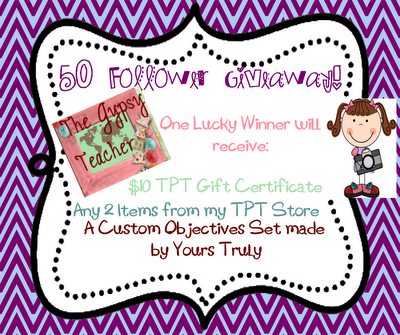 :) Thanks for your help & shout out about my giveaway! 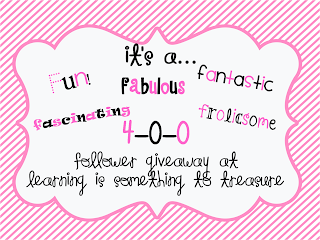 I like the homophones activity, and congrats on the 50 followers and opening your store! Congrats on reaching 50+! I live your Pail or Pals activity, too. I think anything to do with the Common Core Standards is a need for everyone right now! I already downloaded the fraction activity! Thank you! Anything to help with CCS is appreciated! I like the chevron objectives! I like it all! I am a new follower. I've awarded you the Liebster Blog Award. Come over to my page to check it out!! Your traveling passes are cute! Congratulations on reaching 50 followers! I am always looking for organizational materials and new ideas for hands on science or social studies. Units are ALWAYS good! Keep up the great work! Congrats! I love the objectives backgrounds and the fraction frenzie! I would love your Pail of Pals activity! Congrats on 50! 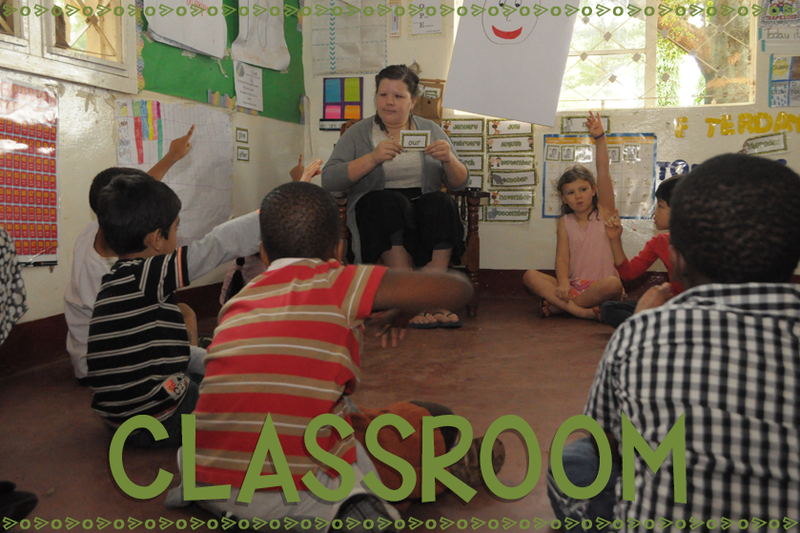 I woud buy the Whole Brain Teaching Rules!! Congratulation! I like you Pail of Pals!